Game developer Valve, who brought us games like Left 4 Dead, Half-life, and Portal has announced that their newest endeavor into the card trading world is available on Steam. 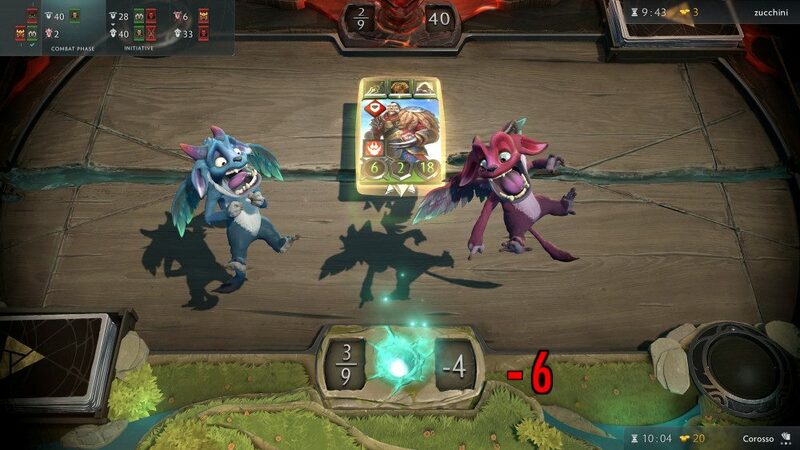 Artifact is muchly based on Dota 2 and also designed by Magic: The Gathering creator Richard Garfield, which sees players go head-to-head against each and the player who eliminates the enemy towers or defeats the Ancient that appears after one tower is destroyed, is the victor. In Artifact, each deck contains 40 cards and five heroes, that are divided into three tiers, common, uncommon, and rare, and then categorized into four color themes, red, green, black, and blue, that each has their own special effect on the board. 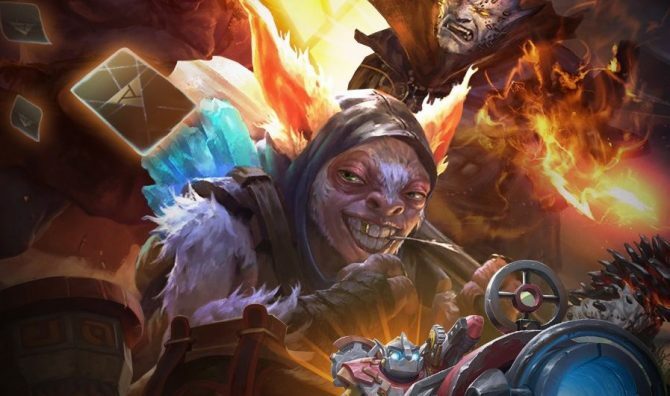 Recently, Valve responded to community feedback regarding the payment model that was implemented in Artifact with players even taking to Reddit to voice their outrage and telling others to “cancel their pre-orders to force Valve to resolve these complaints”. 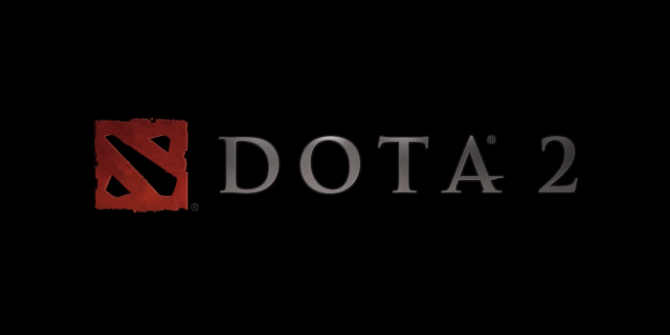 Thankfully, Valve listened to their community and made those much-needed changes in-game with an update. Artifact is available to purchase now via Steam on PC, Mac, and Linux for $20/£16. Artifact will then release for iOS and Android sometime in 2019.